“We create enhanced and engaging audience interactions during awards shows. It is one of the unique features of our Brandingo SDK. 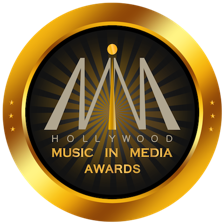 Working with HMMAs is exciting to us because we feel the music awards shows are untapped opportunities. At the HMMAs, our Brandingo SDK will work within the HMMA app to help brand sponsors measure and receive the ROI increasing engagement and customer loyalty,” said Stephanie Weier, CEO, and Founder of Brandwood Global. Brandwood Global and HMMAs plan to continue partnering in the upcoming live award show on November 14, 2018 and will further explore how the HMMA app can capture new revenue and build audience engagement. Data analytics will be measured anonymously which do not infringe on user privacy in the app. The information collected will include user downloads, purchases, social media posts, and engagements. 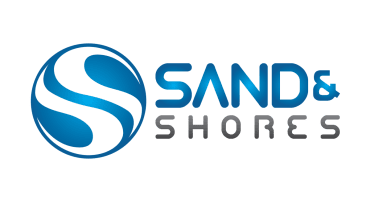 Brandwood Global, Inc. is a Los Angeles-based entertainment technology company focused on branded entertainment. We have created the world’s first online marketplace for branded entertainment deals, matching brands to creatives and celebrities. Brandingo is our innovative mobile SDK which brings real-time ROI from audience purchases in broadcast and live events, while delivering gamification and social media amplification to clients. Formed in 2015 by Hollywood industry veterans, Stephanie Weier and Larry Weier, who have worked for 45 years combined in the Hollywood branding industry. If you would like more information about Brandwood Global / Brandingo, please contact or email at info@brandwoodglobal.com. If you would like more information on HMMAs, please contact Brent Harvey at brent@hmmas.com. For more information on Physicians for Peace, please contact Rhonda Kiltstein at rhonda.kilstein@inmediamgt.com.